I can’t resist a good new kitchen gadgets, can you? Anything to make things easier in the kitchen for us, the parents. 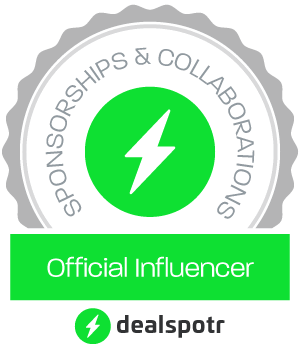 That’s why I’m super excited to let you know that I’ve teamed up with CoolStuff – THE site for cool unusual and fun gadgets that you never knew existed but will most certainly want in your life once you discover they do – for this kitchen gadget giveaway. 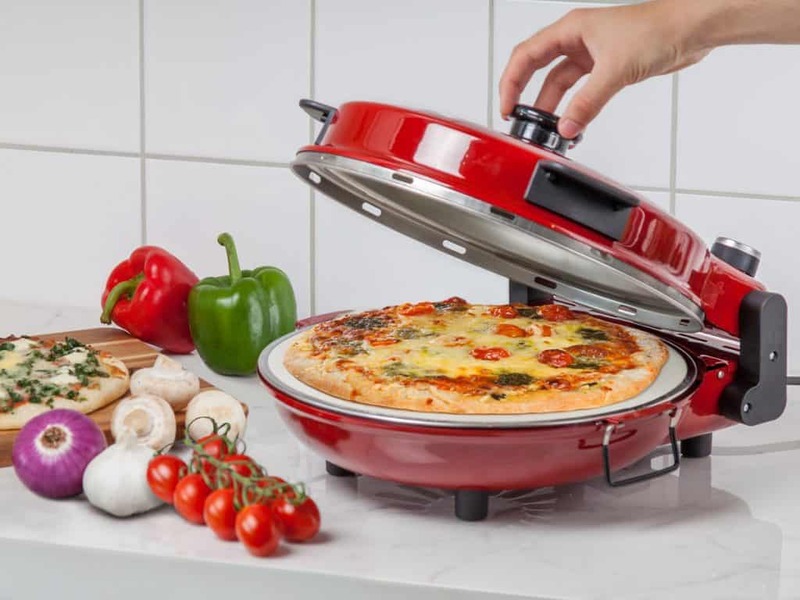 Make your own pizza or bake a frozen one in the KitchPro Pizza Oven. The oven has a ceramic baking stone and dual heating elements. Your pizza is perfectly baked with a wonderful crispy crust in about 10 minutes! What’s better than a waffle bowl? Several waffle bowls, of course! 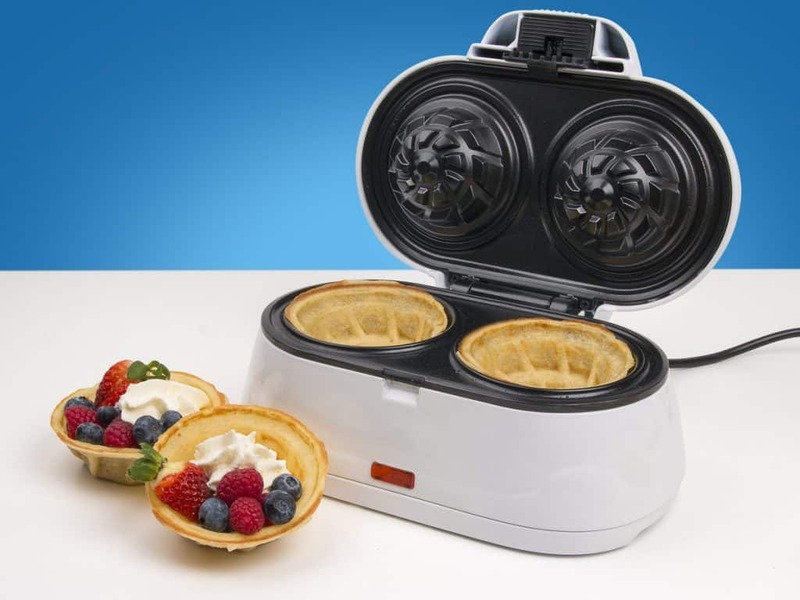 Serve wispy waffles like never before with the KitchPro Duo Waffle Bowl Iron! The waffle iron quickly makes two bowl-shaped waffles that you can fill with goodies like ice cream, or fruit, or even bacon and eggs! 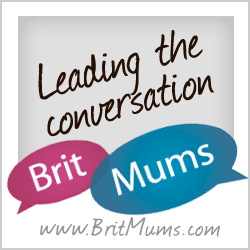 Do you only use your microwave oven for popcorn and your pack lunch? With the Micro Grill, you can fry meat, fish, poultry and hot sandwiches directly in the microwave oven! The food is given a fine fried surface and can be prepared without any added fat, all in just a few minutes! The fairgrounds would have us think that making cotton candy is like rocket science, but it isn’t! All you need is sugar and a cotton candy machine to get the perfect cotton candy in just a few minutes! Just like a waffle iron for mini doughnuts! Heat up the machine, pour in the batter, wait a few minutes and then remove the perfect mini doughnut! Fix an espresso no matter where you are! Minipresso NS is handy to carry along, easy to use and easy to clean. All you need is a Nespresso capsule and hot water – and in a flash you can get the perfect espresso! Well I think you would agree that is an amazing new kitchen gadgets haul right there! 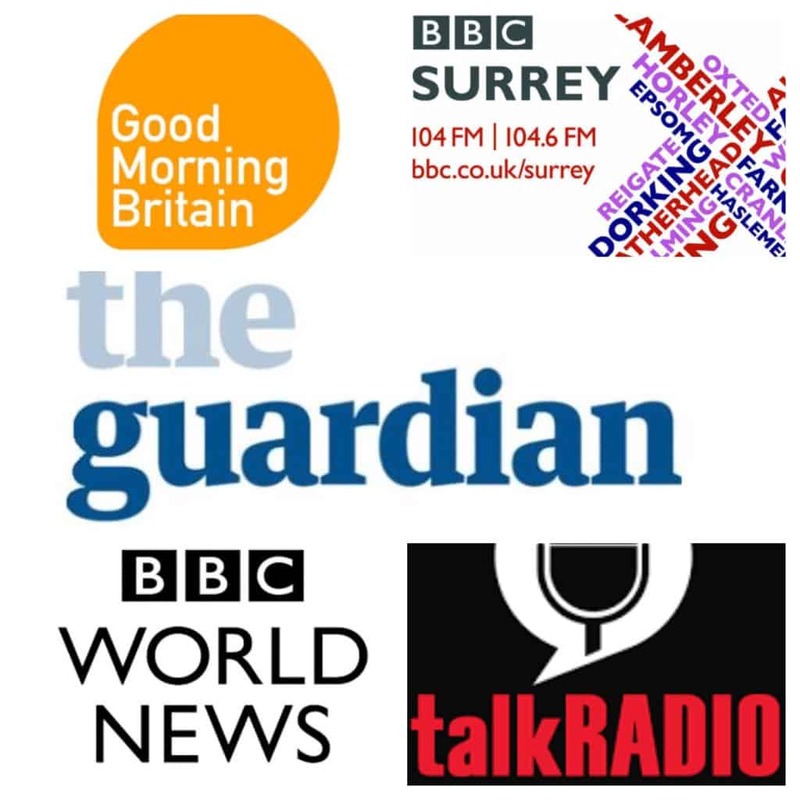 Fancy winning it? Then….. The pizza oven looks great as my children love to make their own pizzas! Would so love to try the pizza maker , to make my own pizza with different toppings would be fantastic as i’m a celiac and cook all my food from scratch. The food is so expensive and the pizzas are rubbish. I would definitely use the pizza oven the most. Pizza is just such a simple meal to cook, and delicious. Personally it would be the pizza oven. 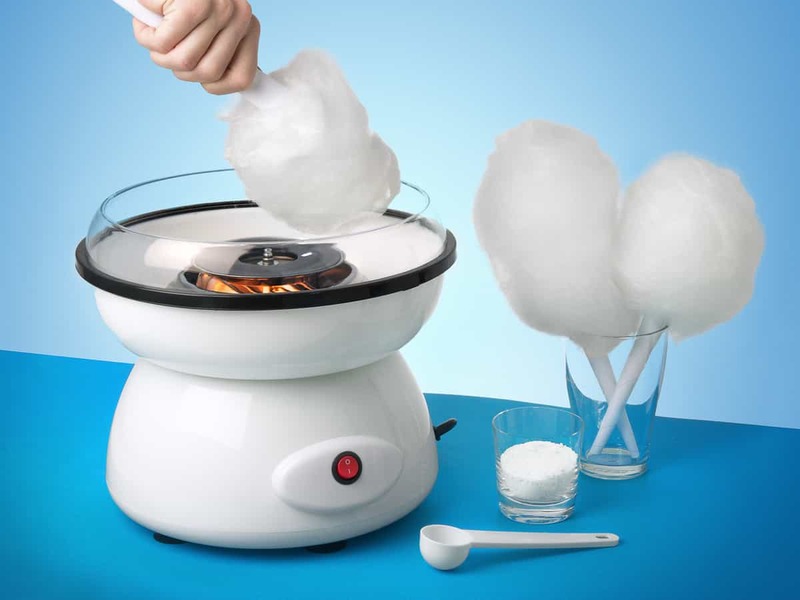 The kids might prefer the donuts or cotton candy maker though! The pizza oven would be my first choice, I haven’t quite mastered home made pizza yet, so hopefully this would help! One of my favorite quick foods is pizza and this seems a brilliant way to make it. I’d love to win the pizza oven as pizza is one of our favourites! I’d love to try the minipresso NS for coffee when I’m on the go! The pizza oven because we all love pizzain our house and I enjoy cooking with yeast. The Pizza oven as we are all big pizza fans here. I’d love to try the cotton candy machine, I have never had one and love cotton candy sounds like alot of fun! Wow this is a great haul! I actually am very short in the kitchen gadgets area, but I do always lust after them, just never get round to buying any. I would love to try the pizza oven and the mini grill. They just look so convenient and as someone who has real trouble bending to use my oven, I think having them on the counter top would be really beneficial to me! The pizza oven would come in very handy. The pizza oven as it would be used regularly. Love love love the pizza oven, we do pizzas on a Sat night, would love to try the pizza oven! The Minipresso NS because I am the coffee queen. When I’m out and about in my area, I hesitate to buy coffee in many cafes as it is often weak, tasteless catering grade coffee. I would much rather make my own. For me it will be the Pizza Oven, will save me on takeaways . The Minipresso NS because I do not function without coffee! Just feast your eyes on the donut maker. My fav without a doubt. All my family would be munching away at those circles of heaven. Nom nom. The pizza oven! Pizza is a firm favourite in our house and this looks so cool! Sorry, going for the pizza oven too! it would be so much fun to make with the kids, and you can make it as healthy or naughty as you like! 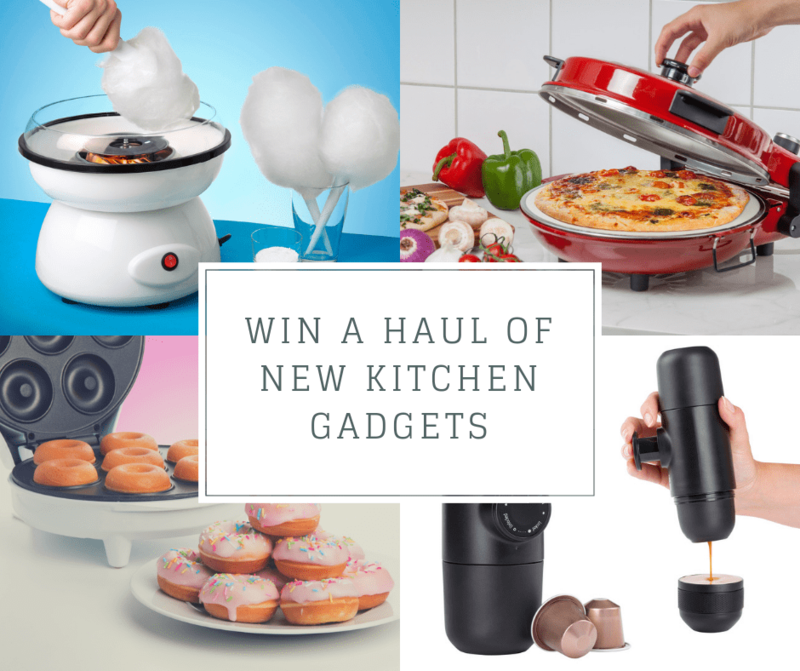 I love cooking and baking, and I love gadgets, so this prize is a dream come true for me! I’m a pizza lover so that would definitely be my first choice and the one I would play with first if I was lucky enough to win! I would love the doughnut maker would be fun to use on treat days. I would use the pizza oven all the time because my children love having pizzas. Has to be the pizza oven who doesn’t like pizza. The best food ever. The mini donut maker. I love donuts so much!! Love to try the nespresso machine as love my coffee! And the doughnut maker to have something to eat with my coffee!!! 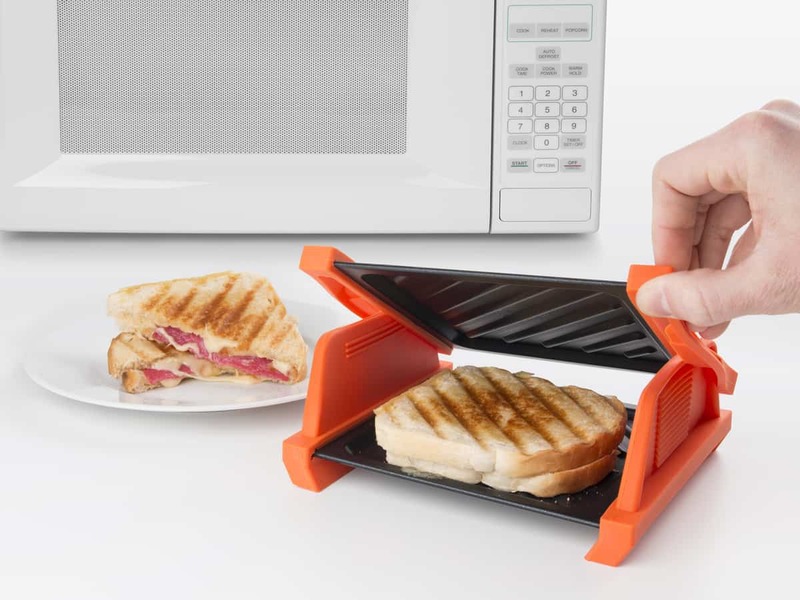 I love the mini toastie maker, we love cheese an ham toasties for lunch, so easy to store away, not taking much cupboard space, and it would be something we would use several times a week. The Minipresso NS as I just love my large nespresso machine. This would be great for work. My daughter says I have to choose the cotton candy machine but unfortunately for her, it has to be the doughnut maker for me! Love the idea of those little waffle bowls. I’m feeling hungry just thinking about all the yummy things I could serve in them. the minipresso NS looks like it could be an essential part of my travelling life. I’d love to give the donut maker a go as you can’t beat fresh donuts off those street stalls. 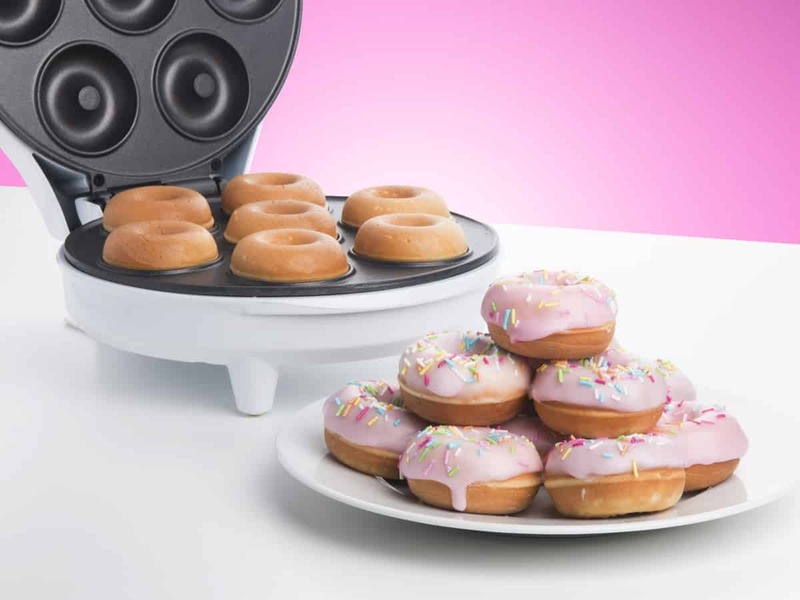 Oooh probably the mini doughnut maker as i love doughnuts. ooo I’d definitely use the pizza oven the most. 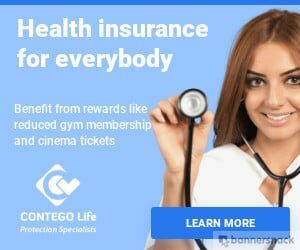 The whole family would absolutely love it! I would love to try the cotton candy machine because I want to know if it’s as nice homemade as bought freshly made and my niece and nephews would love it. I love the cotton candy machine. I think this would be great fun to make when the grandchildren are here. Love waffles so the dual waffle bowl iron would be amazing and very novel! I’d like the pizza oven as my ordinary oven isn’t working and I crave a home made pizza. My fingers are crossed! I’d love to try the dual waffle bowl iron. I’ve used most of the other gadgets at various times but have never made waffles in a waffle iron. Would love to try it!! I would love the pizza oven and I’m sure my granddaughters would love the candy floss machine. I too would use the Pizza oven first, I love making my own and experimenting with different toppings. 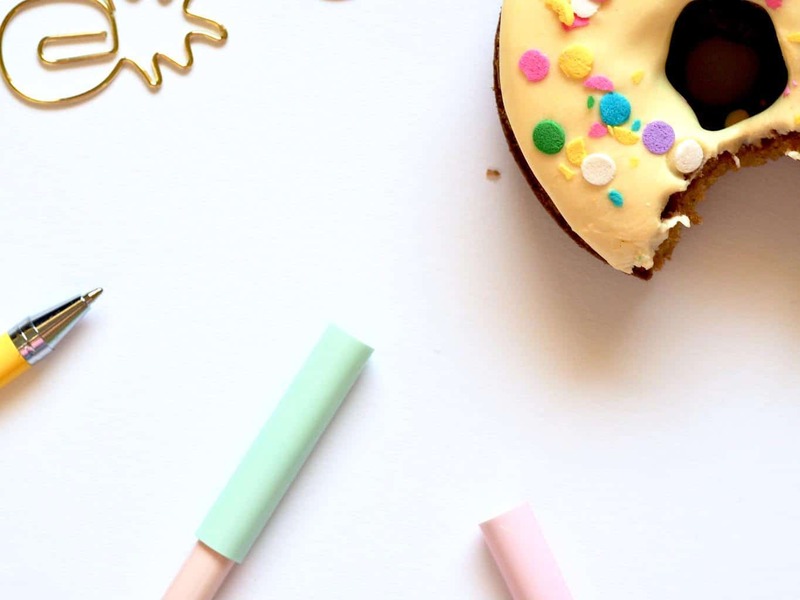 I love the idea of making mini donughts too! The Cotton candy machine would be fantastic to try. Im pretty sure our family would go nuts for it. I’d love to use all of those, but my absolute fave would be the cotton candy maker, I think we would have a lot of fun with that one as I have a bunch of small kiddies. It would do well for parties and making stuff for school events too! the cotton candy machine because it would bring back memories of my first job back in the 70s making candyfloss! i loved it and used to make the biggest candyflosses ever! my kids would love the cotton candy machine for the summer parties we have. However, I would love/ Need the espresso to go! I would love to win the pizza oven. What an amazing contraption. OMG, those waffle bowls! I have two teenagers who’d love that not to mention the pizza oven! We’d certainly put them all to the test in our house. The cotton candy machine. I love candy floss. I only have it in summer when the fairs are out. Would be nice to be able to have it anytime of year. 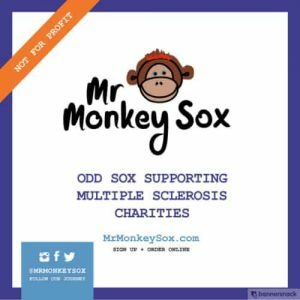 Oh wow … amazing giveaway, and such handy gadgets … love all of these!! The cotton candy machine, no need to wait for the fair to come!! My children (and me) would love this!! I would love to try the pizza oven with my grandchildren – we would have such fun creating our own pizzas. The pizza oven would be brilliant but to be honest I love all the gadgets! The Pizza oven is my favourite and it would be a hit with all the family! I love a kitchen gadget so it’s really hard to pick but I’m going to have to say the pizza oven just because me & my little girl have been making a lot of pizzas lately and we’re getting pretty good at it, well that is until I overstretch the dough and make a hole in the middle but I’m still learning. I would be so excited to own the pizza oven. I love making my own pizza’s, this would really help perfect their finish! We love pizza in my house especially making it, now we would be able to cook it well if we had the Pizza Oven. So this has to be my fave. The cotton candy machine would be amazing, we love getting candy floss at the fun fair so would be amazing to be able to make our own! The dual waffle bowl iron as my waffles never turn out right when I attempt to make them myself. This would make things so much easier. omg i need all these gadgets now, how amazing are they all, love the pizza oven and hubby would love the coffee machine. Wow you could make some amazing treats with this lot! I especially love the pizza oven! The candy floss machine – the best candy floss I’ve ever eaten was made with maple syrup. But that was in the US – I’d like to try making some myself! I love the sound of the mini micro grill and i reckon my son would get a lot of use out of the pizza oven! 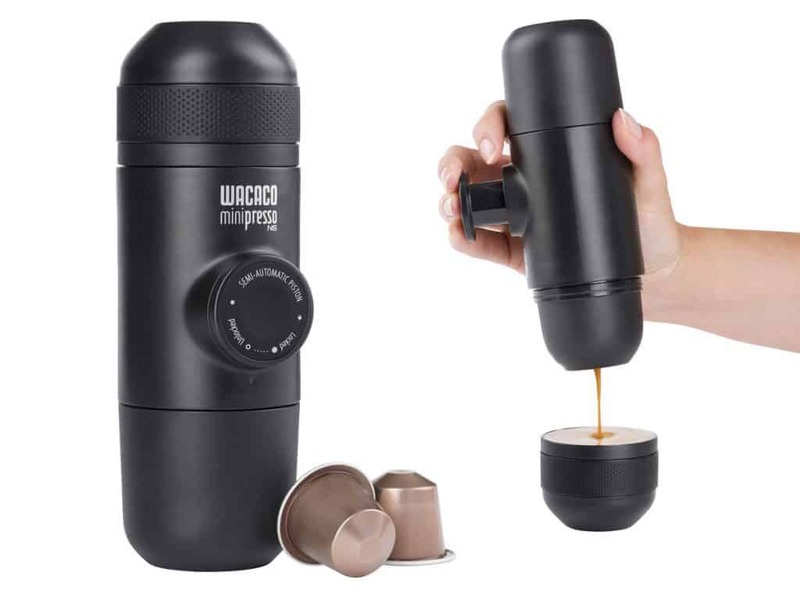 The minipresso – Ive never seen one before but what a fab idea , I’m also back on coffee after having my son and cant get enough. My kids would love the waffle bowl! The candyfloss maker would making all my daughters dreams come true! She’s obsessed! I work for a small local charity, I would love the cotton candy machine to use with some of the kids I work with! I think my own kids would get a HUGE kick out of it too. omg the pizza oven looks amazing!! save a fortune on dominoes too! The Minipresso NS, such a great idea! The pizza oven looks fantastic! We’ve made pizzas before but they don’t come out quite the same in a normal oven. I’m going to be a big kid now and say the cotton candy maker. Omg candy floss at home? Yes please! I think the Pizza oven would be most popular in our house.